Phyllis Tortora is Professor Emerita at Queens College, where she was department chair for 17 years, teaching historic costume and furnishings, and textiles. Among the textbooks of which she is the author or co-author are Survey of Historic Costume and Fairchild's Dictionary of Textiles, 7th edition. 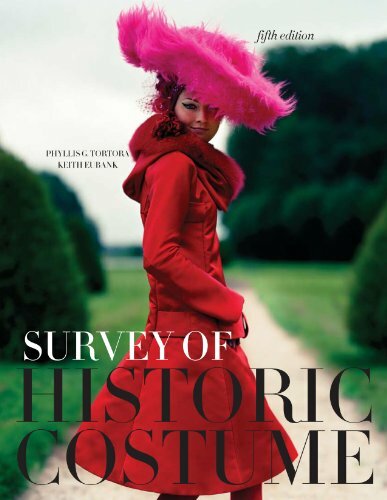 She also serves as a consultant to the Historic Costume Collection of the Huntington Historical Society in Huntington, New York. Keith Eubank is a Professor of History, Emeritus, Queens College, CUNY. He had previously been the Chairman of the History Department and he was also part of the Doctoral Faculty in History, CUNY. Keith maintains scholarly affiliations with the American Historical Association and the Southern Historical Association.